This is my letter to Republican establishment in Congress. Please share it far and wide. I’m done letting these people off the hook. Planned Parenthood funding was signed into law by a Republican president 46 years ago. They’ve been killing children legally for 43. Republicans have had over 4 decades to halt funding to these death merchants, and during that time, even in just the last decade or so, Republicans have owned all three branches of government. Yet, nothing has been done. They’ve failed us on this point (and many others) for half a century. It has to end now. Not next year. Not in another 46. Now. Period. Now. The Center for Medical Progress accomplished something unprecedented with those sting videos. After this, Planned Parenthood will tighten their already strict security and become even more secretive than they were before. That means nobody will ever again expose Planned Parenthood the way CMP just did. If we are going to take advantage of their heroic work and actually DO something, it needs to happen now. Now. This is very simple, which is why I want everyone to read this and understand. If this righteous and morally necessary fight leads to a government shut down, so be it. As far as I’m concerned, if it led to the total abolition of the government, I’d still say it was more than worth it. But here’s the thing: the Republicans wouldn’t be the ones shutting down the government. All they need to do is come up with a clean budget that doesn’t include blood money for infanticidal degenerates. They then send that budget to Obama. Obama vetoes the budget and shuts down the government for the sake of preserving corporate welfare for his friends in the abortion industry. Dumb Republican cowards have already preemptively accepted responsibility for a shutdown that Obama would cause. They need to stop doing that. Force Democrats to shut the government down in the name of killing babies. Force them to make that case to the American people. Force them to stand publicly upon the bodies of 50 million dead children and explain to the people why we need to keep giving our hard earned money over to the serial killers who butchered them. 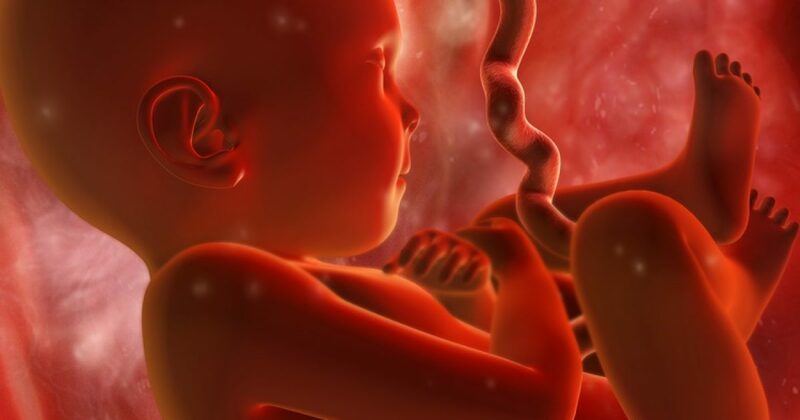 Planned Parenthood Guts Babies And Sells Their Organs, But Who Really Cares?